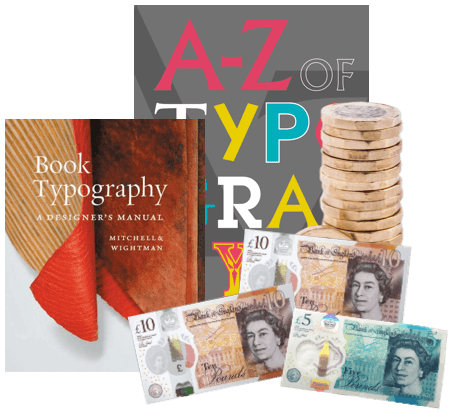 How do I exchange my typography books for cash? 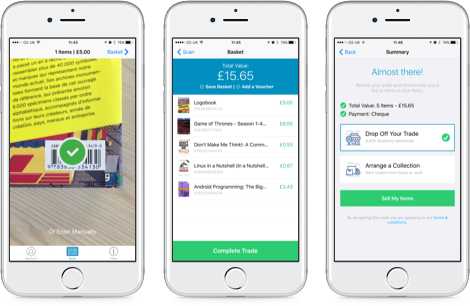 Sell used typography books on the go with our mobile app! It transforms your phone’s camera into a clever scanning device, meaning you can get valuations for your used typography books whenever and wherever. So, even if you’ve got piles and piles of used typography books to sell, it won’t take you long to swap them for cash! 2) Get a valuation… instantly! A selling process that’s as appealing as great typography! Unlike complicated auction sites (but similar to the science of great typography!) 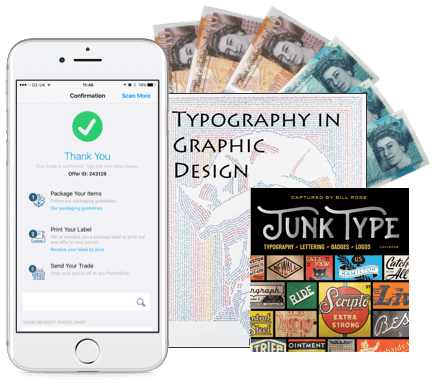 we aim to make our selling method as attractive as possible – which is why we won’t make you wait to find out how much you’re going to receive in exchange for your used typography books. Plus, we provide you with a prepaid postage label, saving you from having to calculate postage costs yourself, and we even pay you the very next day after we have checked your typography books! 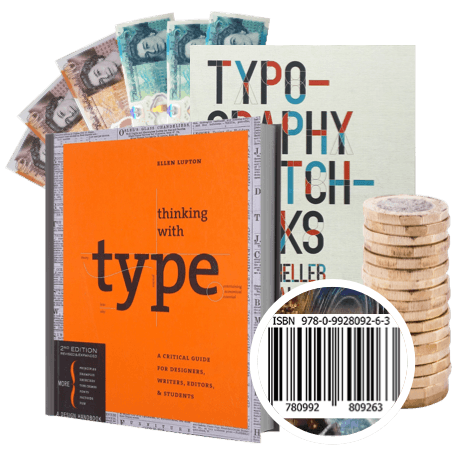 Send your Typography Books, DVDs, games and CDs to us and we’ll send you some money. Less clutter at home and more money – what’s not to love about that? So don’t wait – sell online today with We Buy Books. If you’d like some extra help, then please don’t hesitate to get in touch. Just give us a call on 01706 248281.